Castagne will be responsible for spearheading Retarus’ business operations and driving Retarus’ strategic expansion in Asia Pacific. 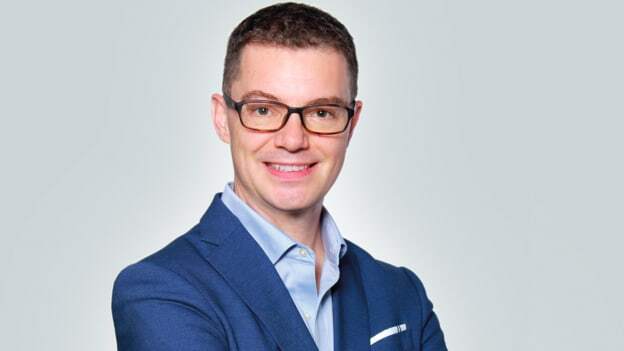 Retarus, a global provider of enterprise cloud services, has appointed Dylan Castagne as new Managing Director for Asia, a promotion from his Senior Solution Consultant position. Castagne is looking to drive expansion in more APAC markets through bolstering Retarus’ network of strategic partners and alliances across the region and investing in its local teams in Singapore and Australia. Castagne will be responsible for spearheading Retarus’ business operations and driving Retarus’ strategic expansion in Asia Pacific across key industries, including banking and finance, logistics, and telecommunications. APAC remains a key market for Retarus, which continues to see opportunities to further strengthen its footprint in email security and enterprise messaging, as more organizations in the region focus on accelerating digital transformation and streamlining internal and customer-facing processes through communications platforms. “My primary goal is to enhance our market strategy and drive Retarus’ fast growth in the region through ensuring the alignment of our enterprise messaging services and email security solutions with APAC enterprises’ requirements,” said Castagne.